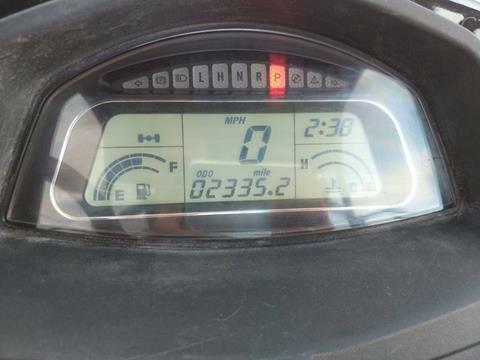 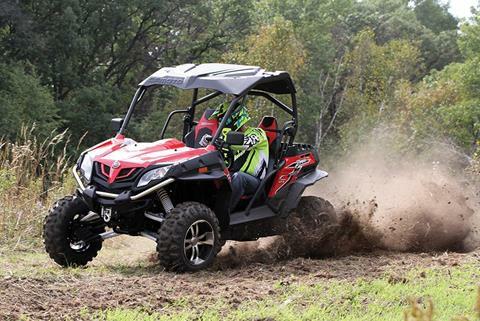 The ZFORCE 800 Trail is one mean, lean machine. 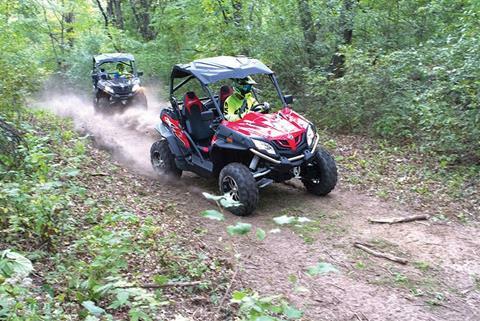 With a slim 50” width, the 800 Trail can take on trails unlike any other side by side, but that doesn’t mean that we skimped on the performance. 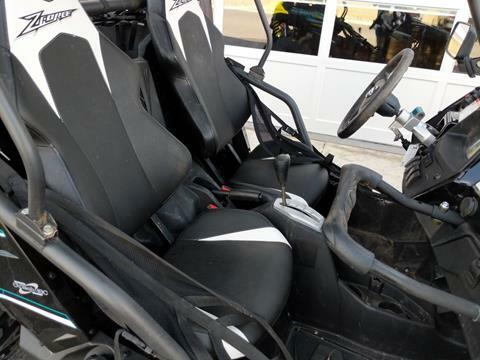 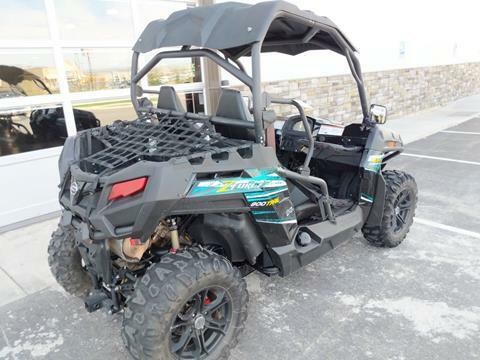 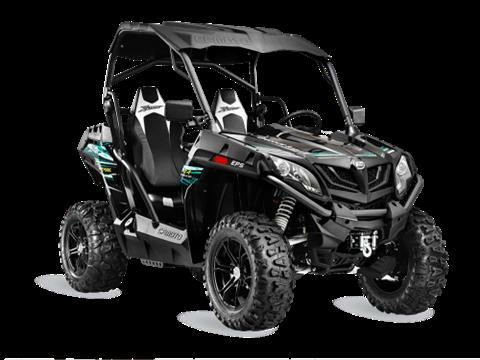 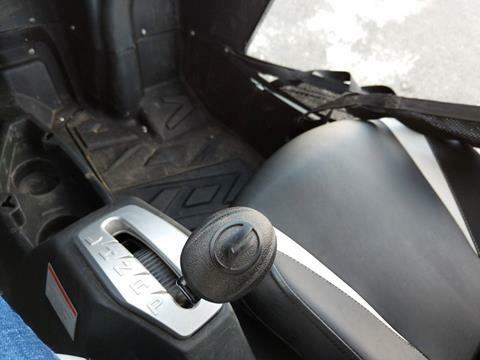 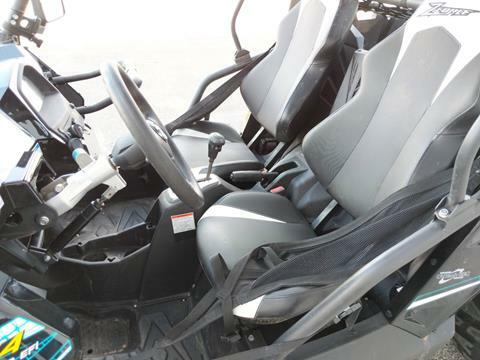 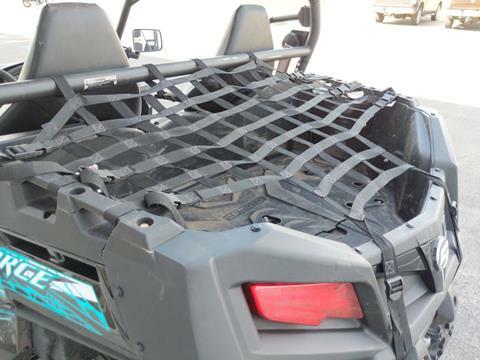 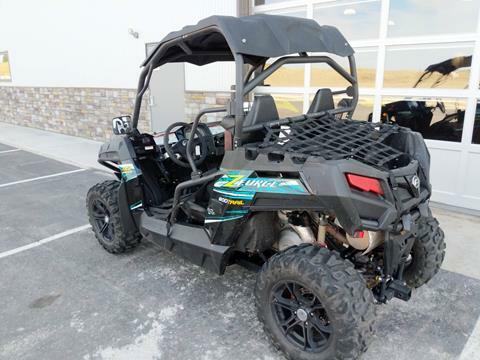 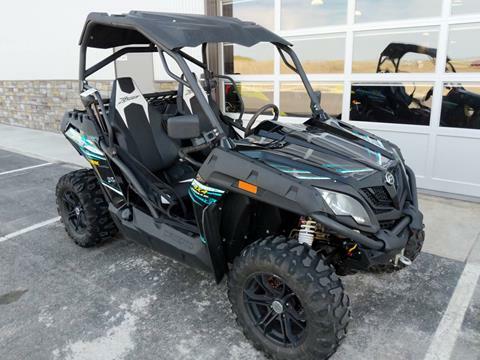 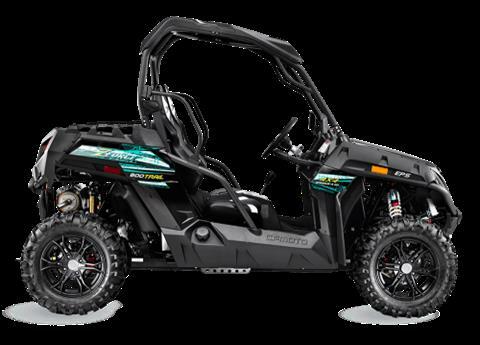 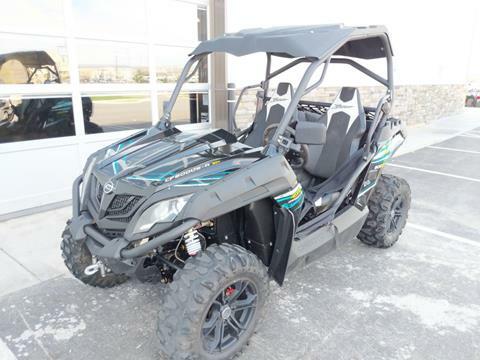 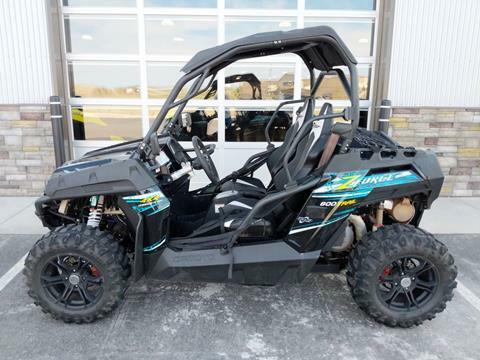 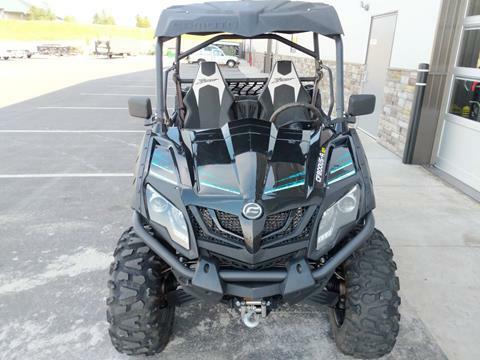 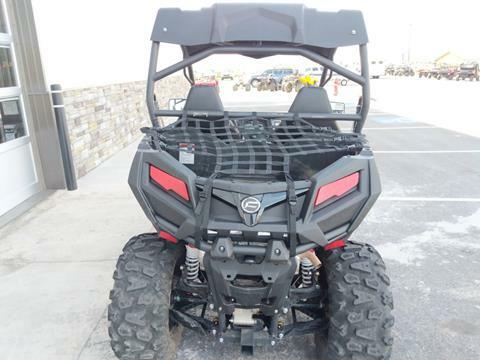 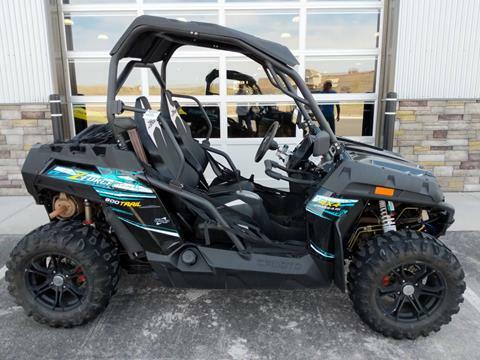 Outfitted with our formidable 800cc engine, the ZFORCE 800 Trail side by side ATV gives you an adrenaline-charged ride like you’ve never experienced before.